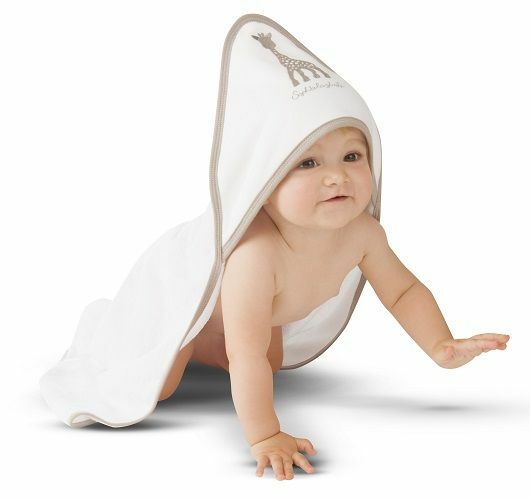 Nestle your baby in softness once bath time is over! 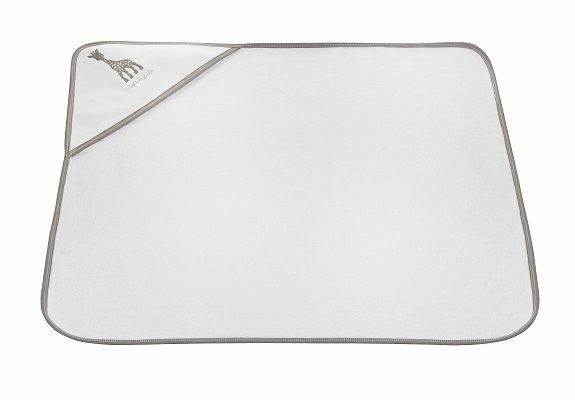 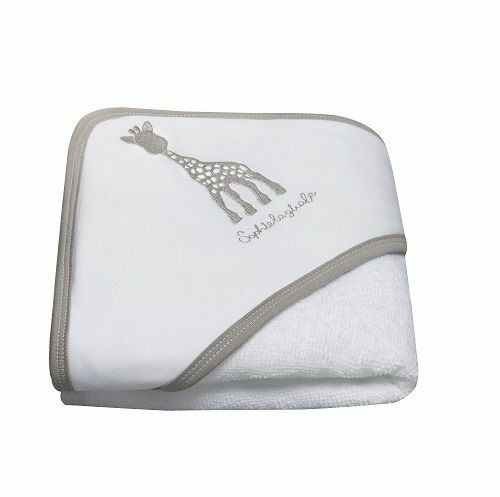 An oh-so-soft hooded towel featuring Sophie la girafe®, for quickly drying your baby’s skin and hair. 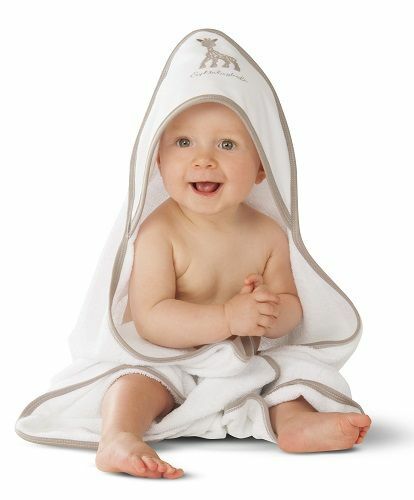 The inner face of the hood is lined with terry cloth for optimal absorption.